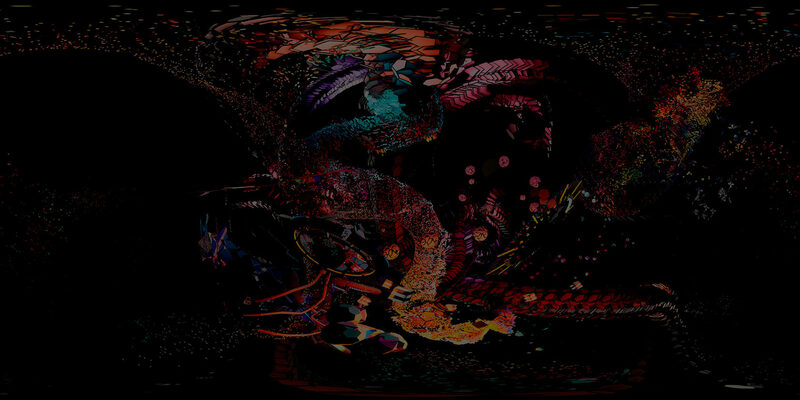 Android Jones and The Human Experience - David Block present Gone Gone Beyond an immersive experience. This special 360 immersive event on April 21 will offer a Microdose VR workshop during the day where we will show you the ins and outs of this VR platform as well as some tips and tricks to help you get the most out of your Microdose experience. Samskara will be showing in the evening portion accompanied by a debut sound track created by the The Human Experience- David Block as well as an immersive Microdose VR performance with Gone Gone Beyond live. It is made in union with Vedic truths and Sanskrit mantras. Samskara takes the audience from creation, through evolution, corruption, conflict and destruction, to eventual rebirth and a path to enlightenment. "THE HUMAN EXPERIENCE" is David Block's principal project as a live electronic composer, multi-instrumentalist, and producer. Listeners experience a delicious symphonic blend of prismatic soundscapes and sultry beats.